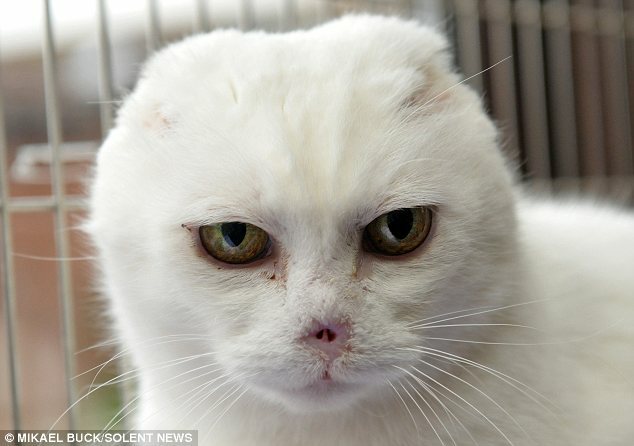 Charlie, a homeless 14-year-old domestic shorthaired cat, had to have its ears and nose removed after suffering from skin cancer. 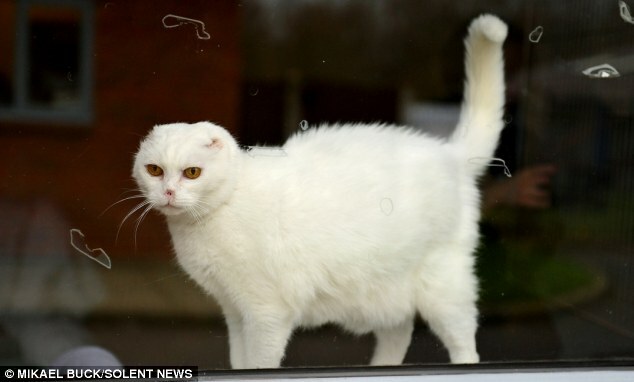 He was called “Volde-mog” as it looks a bit like the villain Lord Voldemort in Harry Potter film. Later Charlie was adopted by a women who are not Harry Potter fan. She just heard of his plight for a nice, quiet home and she could offer him that.